The House of Croft was founded over three hundred years ago. The earliest evidence of the firm’s activity as a Port shipper dates from 1678, coincidentally the year of the first ever recorded shipments of Port wine. 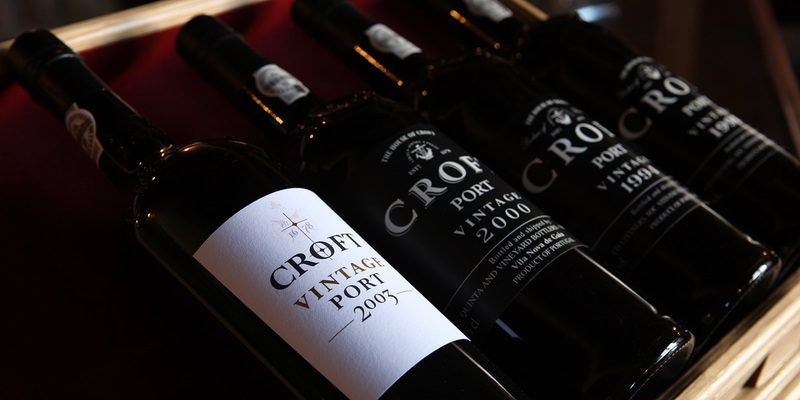 The Croft family played a prominent and influential role in the Port wine trade and elevated the House of Croft to the place of distinction which it occupies to this day. 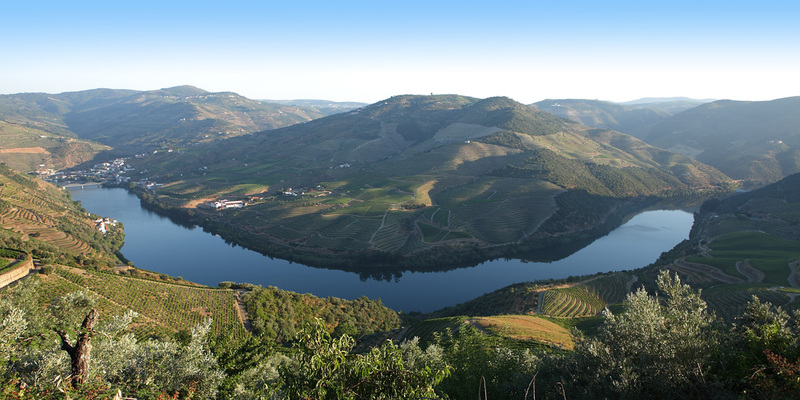 The place of distinction occupied by Croft and its wines is due in no small measure to its ownership of one of the finest estates of the Douro Valley, the famous Quinta da Roêda. Quinta da Roêda is the cornerstone of Croft’s reputation as a producer of superb Vintage and vintage style Ports. 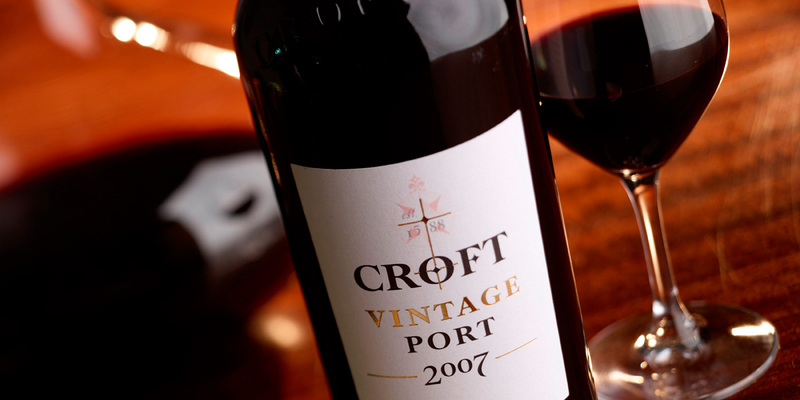 Its characteristically plump, full, vigorously fruity wines, are the essence of the inimitable Croft house style.